As one of the UK’s leading technical assessment and certification bodies, the BBA offers Agrément Certification, a construction product approval scheme, which has been developed to provide reassurance to suppliers. 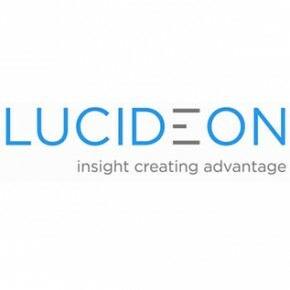 By collaborating with Lucideon, it will be able to access flexible and efficient testing services, allowing for the expansion of this certification. In working with the BBA, Lucideon will be able to make efficient use of its expertise and resources, as well as its own. In doing so, the company hopes to improve the testing and certification process for its construction industry clients – particularly the ones that intend to bring innovative developments to the market. The collaboration will allow each company to improve client experience during the testing and certification process, whilst broadening business relationships with their mutual clients.